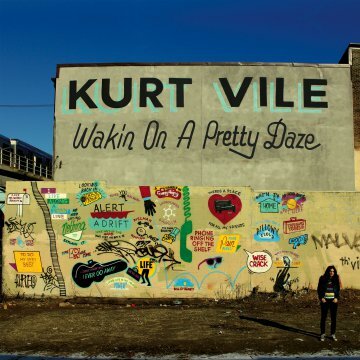 Here’s the video for Kurt Vile‘s first single, “Never Run Away” from his forthcoming album, Wakin On a Pretty Daze. Download “Never Run Away” here. Stream the entirety of Wakin On a Pretty Daze via WXPN and NPR Music. Pre-order the new record at Matador Records.